remove the result and a penalty will apply for repeat offences. 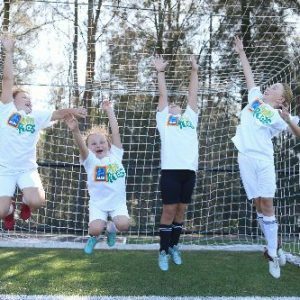 Remember that in MiniRoos the focus is the enjoyment of the game and learning, not winning. Copyright © 2019 Ballarat & District Soccer Association. All Rights Reserved.